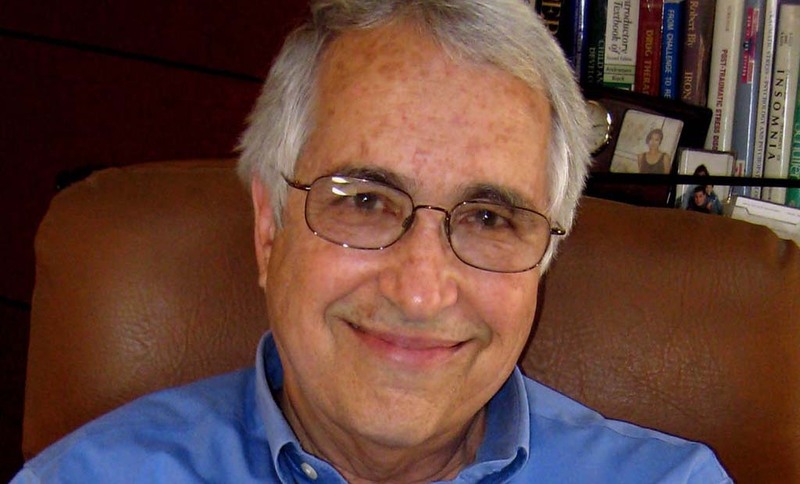 SOLANA BEACH — Psychiatrist Dr. Ed Siegel has devoted his career to mental health. Siegel’s first memory of religion occurred in the 1940s, walking home from kindergarten in Fort Collins, Colo., when a classmate threw a rock at his head and shouted “You killed Jesus!” Although his father was Jewish, Fort Collins had no Temples, and the subject of religion never came up at home. “I went home crying and my dad said, ‘What happened?’” Siegel recalled. When he told him, his father explained, “I know his parents and they are anti-Semitic.” Siegel’s family began to educate him about Judaism, but young Eddie had little interest until visiting relatives in Pensacola, Fla., home to Temple Beth-El, Florida’s oldest Jewish congregation, one that was progressive and reflected the desire of members to be mainstream. In his book, Siegel reveals two “startling and meaningful” events he experienced as a teenager that imparted a sense of spirituality. Later, a love of travel that began his senior year of college presented an opportunity to share worship with Buddhists, Christians, Hindus, Jews, Muslims and followers of other religions in more than 80 countries. “I’ve always enjoyed visiting any kind of religious service, the music and the friendly people,” Siegel explained. “When you travel it’s unavoidable if you want to experience the culture. While visiting Spain, enjoying “an expensive Coca-Cola in a wine glass with a slice of lime,” Siegel decided to take his sentence one step further and develop it into a book. One by one, he recruited friends and colleagues to contribute chapters. To be with God, and have faith, Siegel adds, has little to do with the brain. “We are reluctant in acknowledging that the human brain, even with its approximately one hundred billion neurons, presently has limitations as to what it can perceive and comprehend,” he explained. For more information, visit edsiegelmd.com.